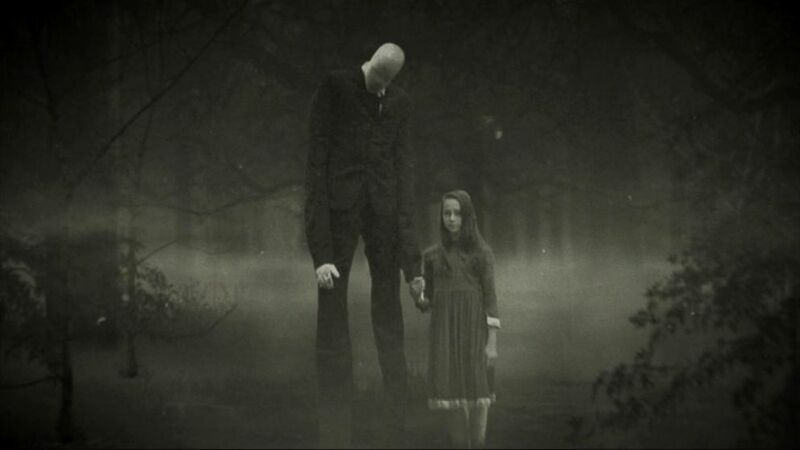 Slender Man is a creepy, wire-thin figure that needs no introduction. Revered as something of an Internet legend since its inception in 2009, ol’ Slender has stalked nightmares and effectively clawed his way into popular culture thanks to a string of nerve-shredding short films, an appearance in Microsoft’s über-popular Minecraft and even two video games of his own in Slender: The Eight Pages and Slender: The Arrival. For such a presence in the horror scene, it’s small wonder why it’s taken so long for a Hollywood studio to fast-track a live-action feature film, but thankfully, Screen Gems jumped at the chance early last year. David Birke (Elle, 13 Sins) was appointed screenwriter on the nascent project, and though reports indicated Slender Man would be invited out to play (read: enter production) in late 2016, we now have word that Screen Gems’ horror picture will be ushered before the cameras this spring, when French director Sylvain White (Stomp the Yard, The Losers) will be doling out the scares. So, with the project getting ready to shoot, the casting process has now begun and Deadline brings word that Joey King and The Affair‘s Julia Goldani Telles will co-star, alongside Captain Fantastic‘s Annalise Basso, Jaz Sinclair, Talitha Bateman and Alex Fitzalan. No word yet on who any of these individuals might play, and plot details still remain thin on the ground, but with a cast now locked in, we should begin to learn more shortly. Slender Man will be invited out of the woods and before the cameras this spring ahead of its May 18th, 2018 debut in theatres around the world. As always, watch this space for further updates.